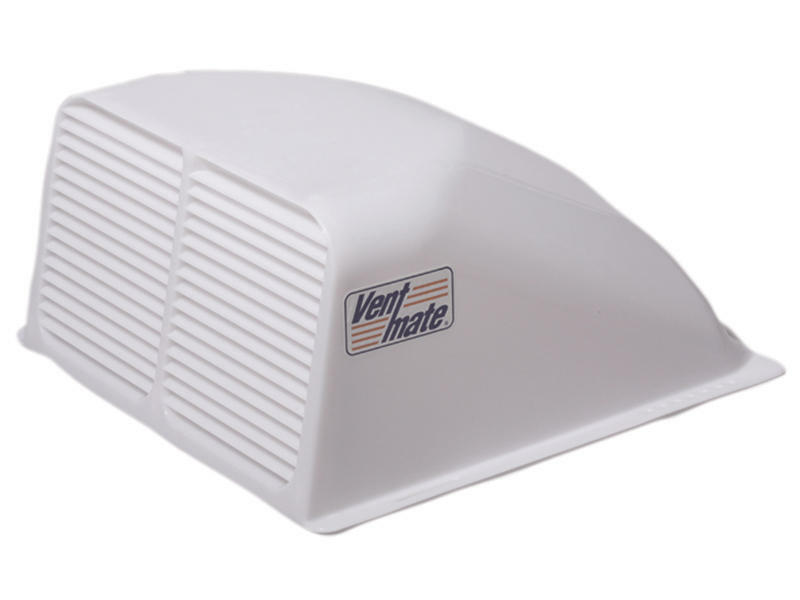 Ventmate Vent System lets fresh air circulate, keeps weather out! Provides increased air flow. Aerodynamic design. 5 year warranty. Easy installation; hardware with universal rubber roof kit included. Mounts to the side of most popular 14" x 14" roof vents. Eliminates the need to remove existing vent mounting screws while also eliminating the need to drill holes in the roof.